We are beauty salons but also Tax-free shop. We are sure you love them and also great souvenir for your friends and family. Our salons are located in hot spot in Osaka & Tokyo. 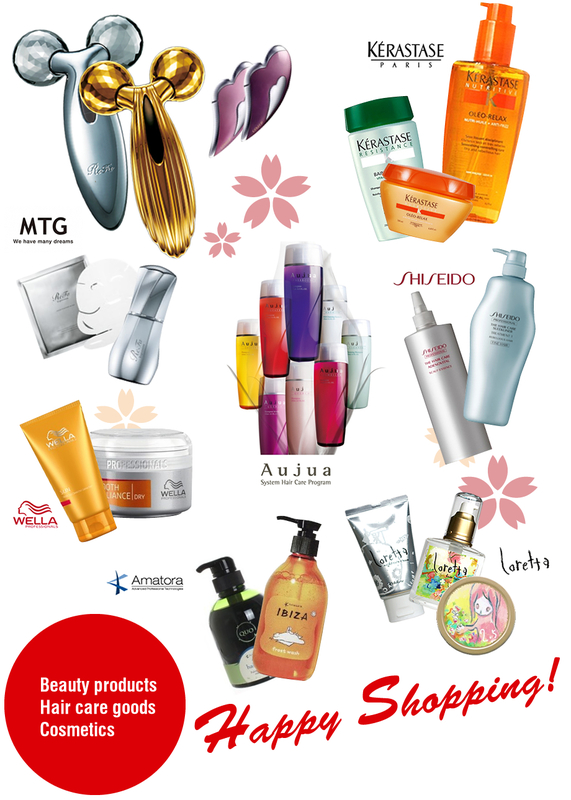 Come to our salons and check our beauty items. *Please understand. Our items are very popular so they are sometimes out of stock.